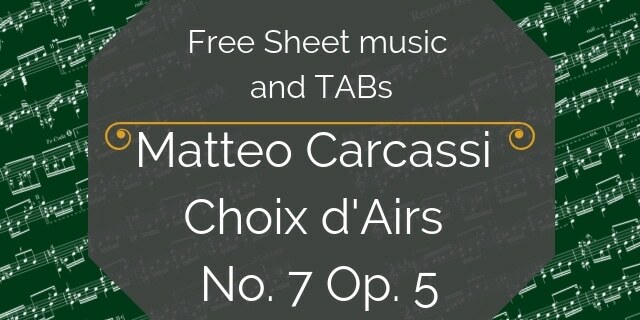 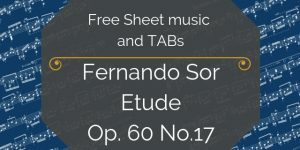 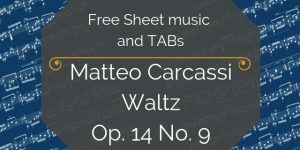 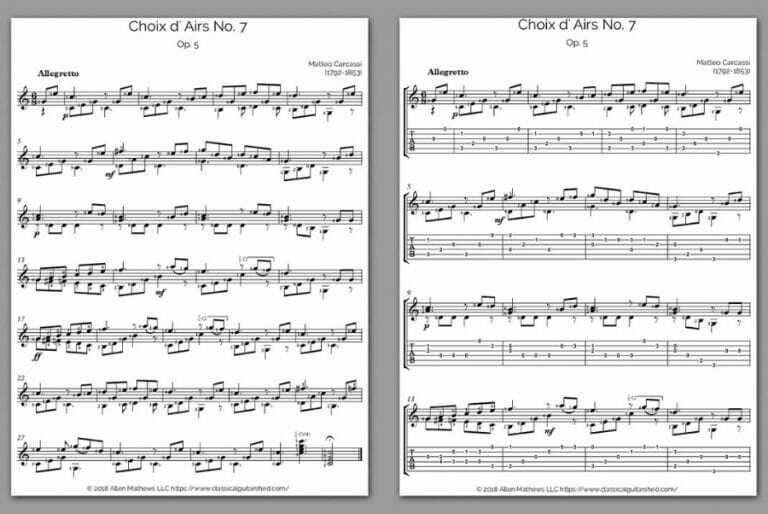 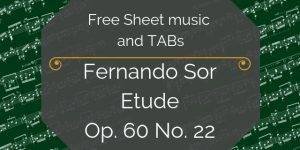 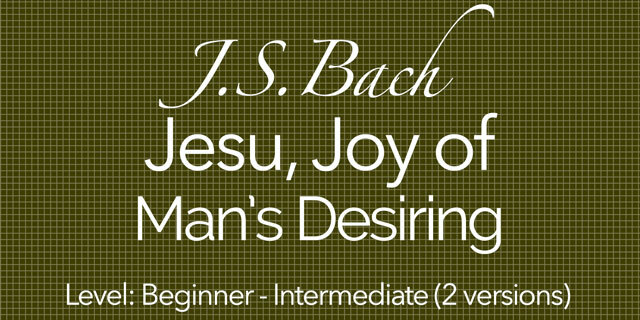 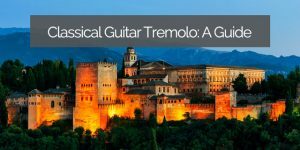 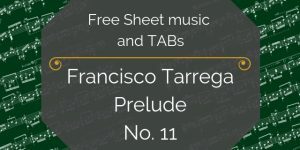 You’ve found the free sheet music and TAB for Choix d'Airs No. 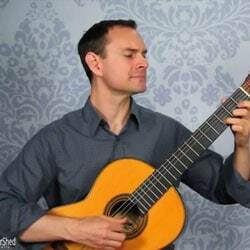 7 Op. 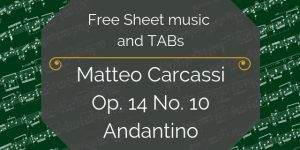 5 by Matteo Carcassi.